Don't be shock with my post title today. 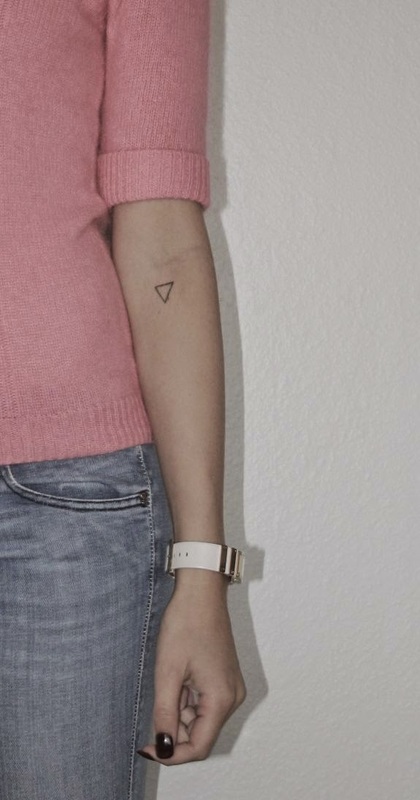 I'm considering to get one now.It's funny how I used to hate tattoo during my very very young age and now, I feel like I wanna get one.Time did change people's taste and thinking right? 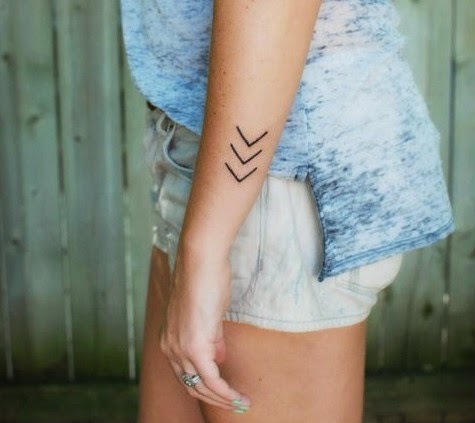 In my opinion, getting tattoo is not a bad thing to do in this life. Its personal choice.. I don't care of people with a lot of tattoo as long as they good people. For me, even if you don't have tattoo doesn't mean you are good people(maybe you are) but for people that have tattoo, they're not bad people, maybe some of them..but who are you to judge? 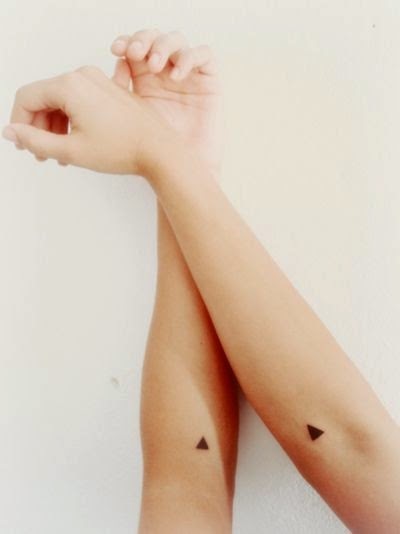 I know, in religious way.. we can't have any tattoo on our body because its make us invisible in God eyes.Maybe this is one of the reason I hate tattoo before. But, God don't see your physical appearance, He see your heart. I don't encourage you guys to have your tattoo but in case you already have one, don't be afraid to come and praise God. He accepted you no matter what your appearance. But, I'm not a big fan of super tattooing. 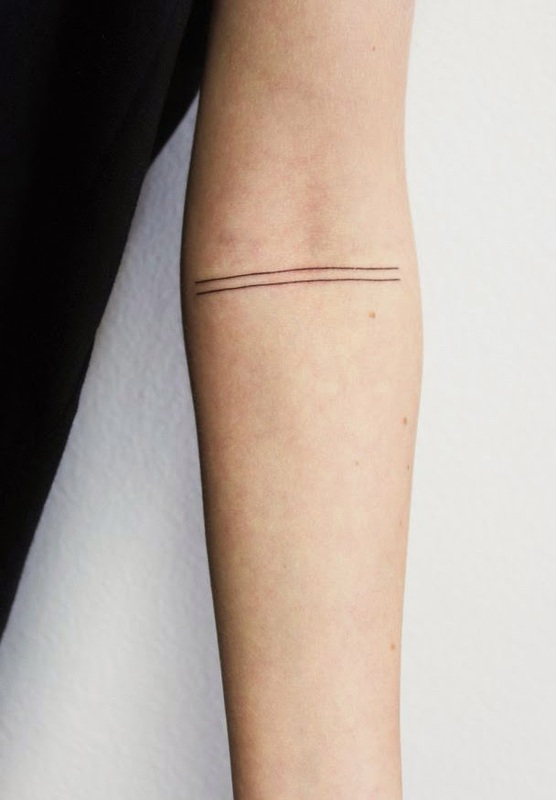 I just love minimal tattoo. Here is some of my favorites. This one is my first choice. 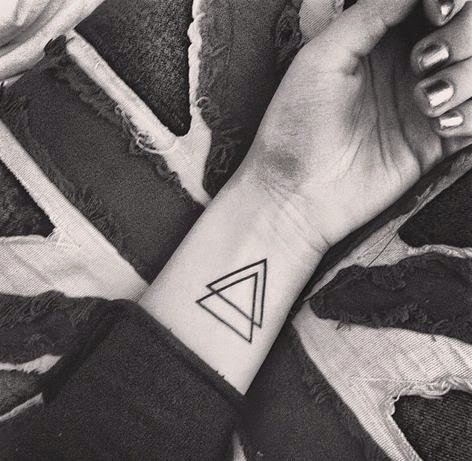 The triangle on my hand. 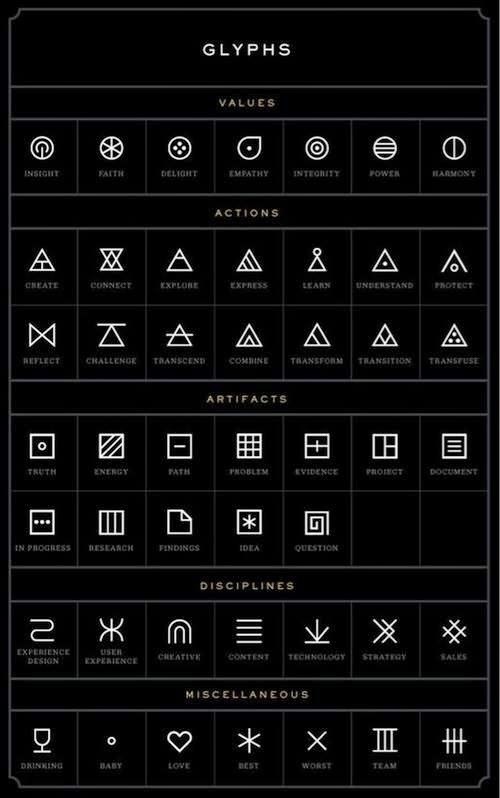 Here is the meaning of some symbols. 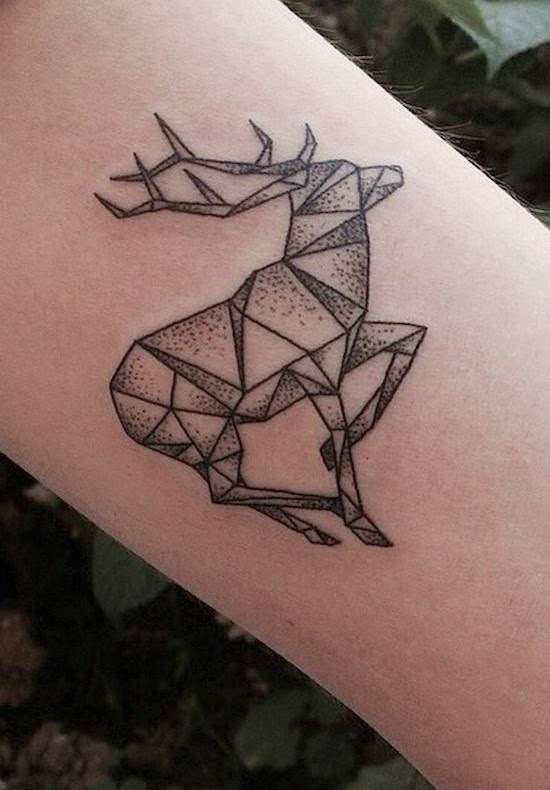 As I mentioned above, getting tattoo is personal choice. If you like it, do it and never regret it. For me, when I found the places to do so, I will probably do it but its depends..whether I want it or not that time. 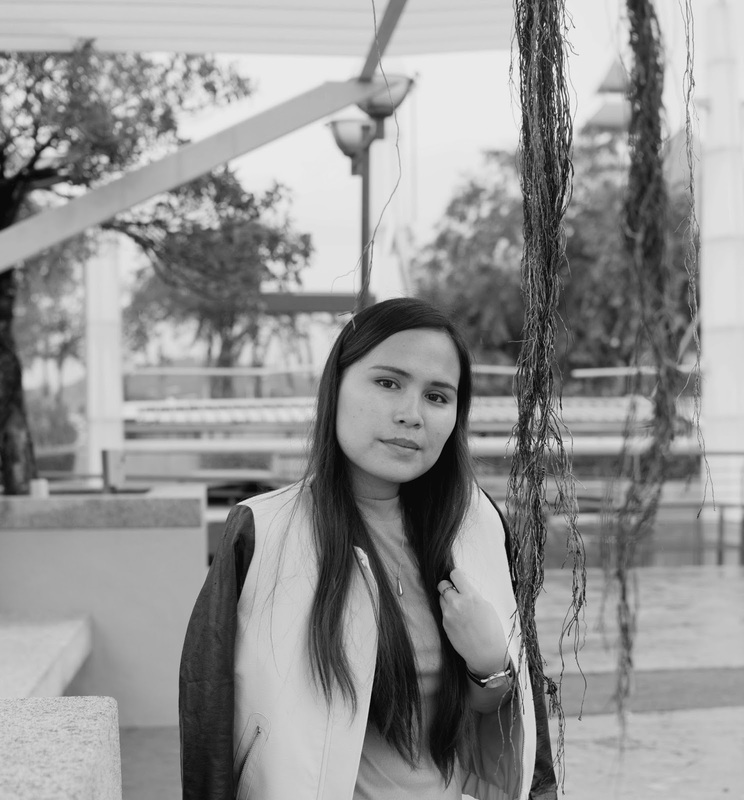 For now, I'm just wishing,thinking and mumbling about it.